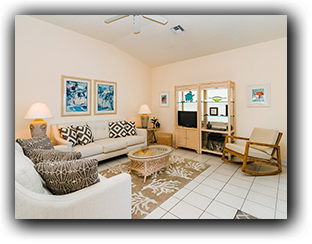 Regal Beach Club - Unit #631 is located in the first building and is a 3rd Floor Unit. 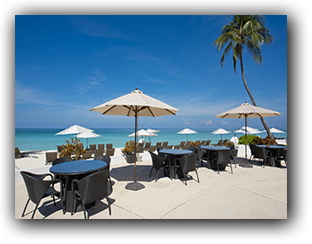 The Marriott Grand Cayman is located next door and has a restaurant, tiki bar and water sports which include scuba, windsailing, snorkeling, as well as jet-skis. They also offer tours to Stingray City and Rum Point. 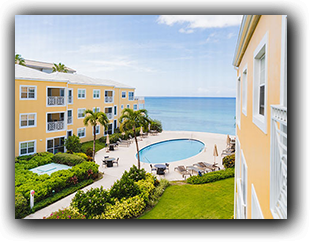 Contact us today about this beautiful, oceanview, 2 bedroom, 2 bathroom condo.